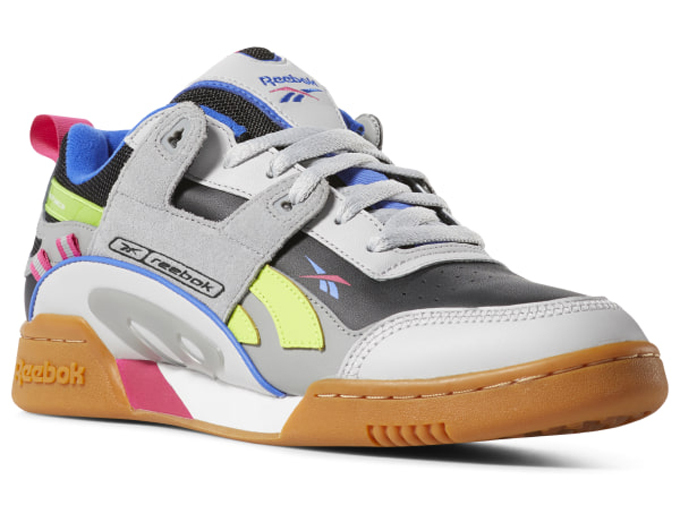 Reebok keeps a steady stream of classics coming with four new colourways of the REEBOK WORKOUT PLUS ATI 90S. 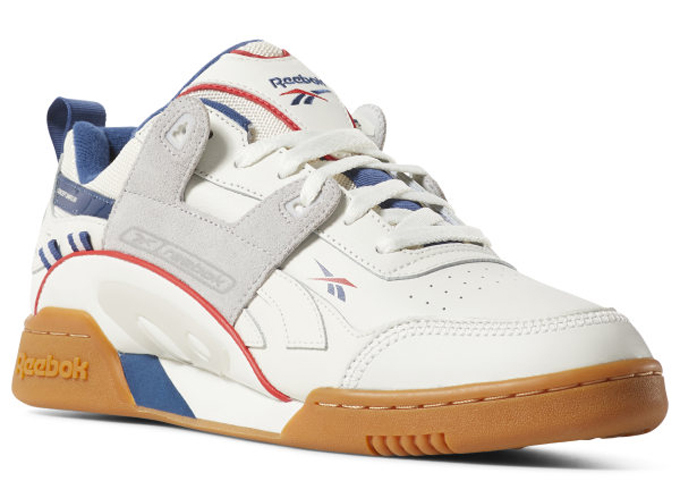 If there’s one brand we can trust to deliver a strong offering of timeless archive silhouettes, Reebok definitely ticks all of the boxes. 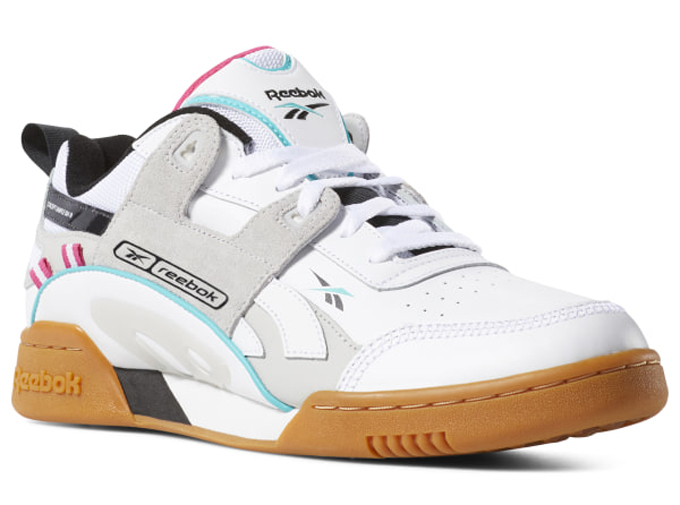 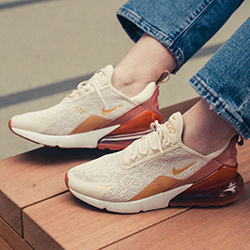 Having recently looked to the North West for a re-release of the Boston and the fresh to death Nepenthes Workout Plus Low, Reebok returns with a revamp of their inimitable Workout Plus model with some serious ’90s drenched style. 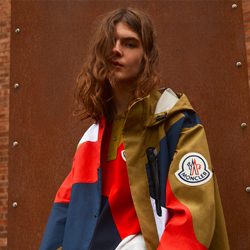 Fans can choose from a White, Cream, Chalk or Skull base, which are each layered up with their very own mix of vibrant accents, ranging from Cobalt and Washed Blue to electric Pink and Lime shades. 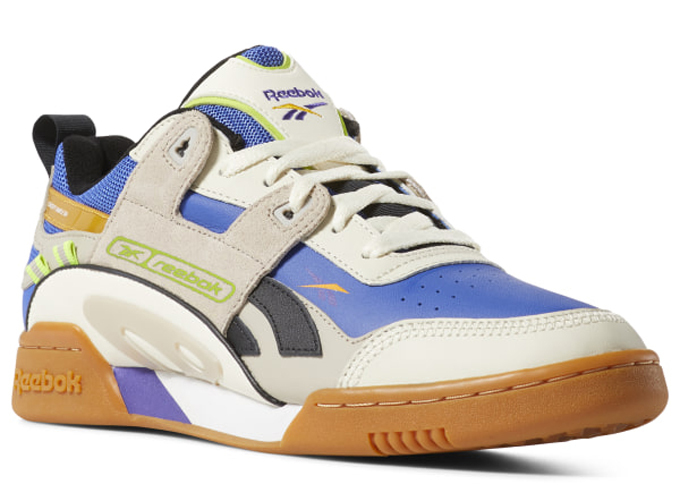 The REEBOK WORKOUT PLUS ATI 90S is AVAILABLE NOW: hit the banner below to shop the full selection at REEBOK today.